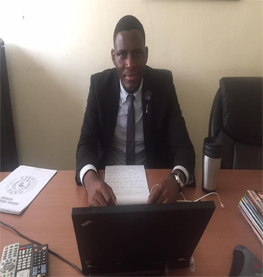 Biography: Charles has joined the firm in December 2016 . His advisory experience encompasses labour & immigration, corporate & commercial, banking law and construction law. Certifications:Post graduate diploma in Business law – university of Douala. International Assocaiation of young lawyers( Aija).